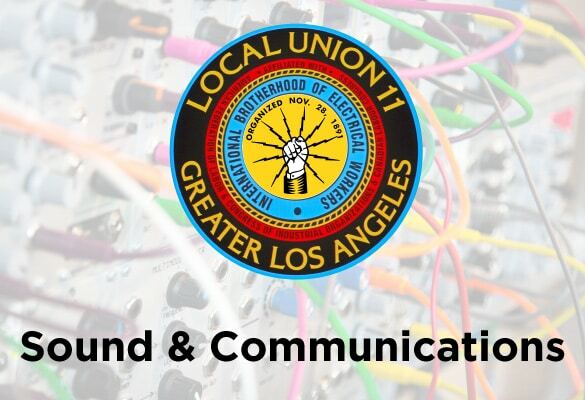 At the January 12, 2019 Sound & Communications Unit meeting Business Manager Joel Barton spoke to those in attendance about the upcoming contract negotiations and officers of different sub committees of the S&C Unit. An election will be held at the next scheduled unit meeting, Feb. 9th, 2019, to replace the Welfare Committee officers until the sanctioned election to be held in June for all committee seats. Work is keeping most of our members busy and it looks like a lot more is on the way. Stay safe, work smart!